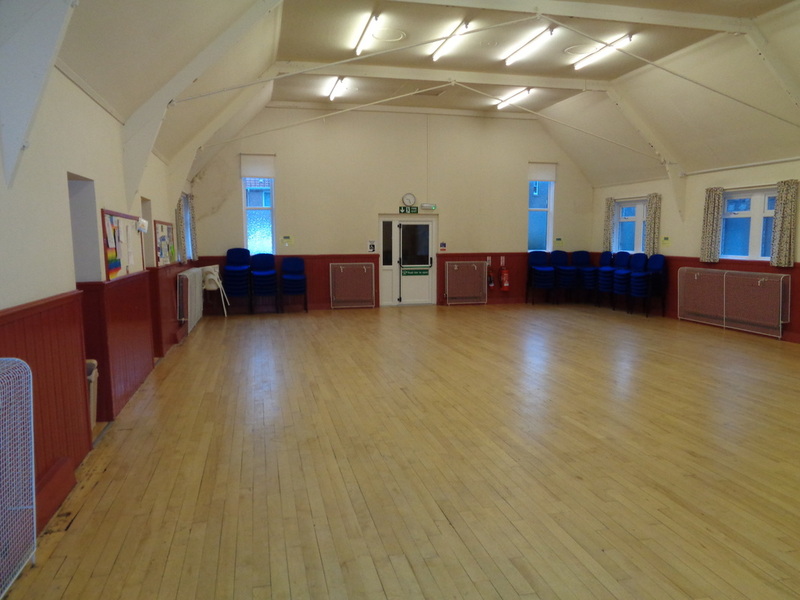 We have a range of facilities that are available for use by the community. ​We have a large hall which is approximately 9 metres by 14 metres. The church itself has flexible seating arrangements for up to 180 people, including a cafe-style layout. We also have two smaller meeting rooms as well as generous kitchen facilities. The online booking enquiry form can be used to find out more about our facilities or to discuss your booking requirements. The Halls Convener will be in touch to discuss your requirements further. We try to keep our costs to a minimum and want to make our premises available at the lowest cost. ​However we do have many expenses including caretaking, heating, lighting, insurance, cleaning, maintenance etc. We have set some charges as below. Charge, per session, for charities and non-profit making organisations who have a regular bookings. We ask for a payment of £60 for a children’s party. This covers up to two hours use of the hall and kitchen and 30 minutes before and after to set up and clear up. Additional time is charged at £20 per hour. The payment is shared between the church and the caretaker and you will be given further information about this at the time of booking. Other one off events can be accommodated and charges can be set that are mutually suitable. There may be extra charges if additional heating etc is required. The calendar below lists all the events that happen in the buildings.